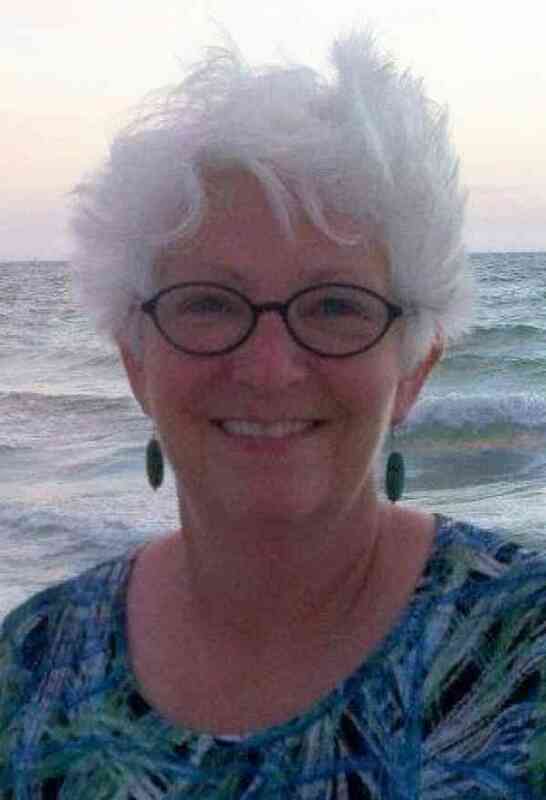 Jenny Burton has been teaching Suzuki violin and viola lessons since 1977 and currently teaches at the Aber Suzuki Center at the University of Wisconsin-Stevens Point, where she received her Master of Music Education Degree with Suzuki Emphasis with Margery Aber. Subsequent training was received from Paul Landefeld and John Kendall. Jenny taught in Dallas from 1993 to 2003 at the Suzuki Institute of Dallas and was a sole proprietor of Burton Suzuki Studio from 2003-2011. She taught for 17 years at UW-Stevens Point from 1977-1993 and enjoys being back in Stevens Point. 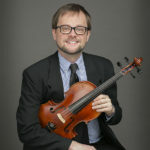 Scott Conklin regularly appears as a recit alist, soloist, chamber musician, orchestral player, and clinician throughout the United States and abroad, and he is Associate Professor of Violin at The University of Iowa School of Music and a violin teacher at the Preucil School of Music. 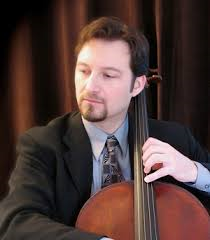 Conklin has performed with numerous orchestras, including the Louisville, Nashville, and Berlin Symphony Orchestras. He is the 2008 Iowa String Teachers Association Leopold LaFosse Teacher of the Year, and his album Violinguistics—American Voices is available on Albany Records. 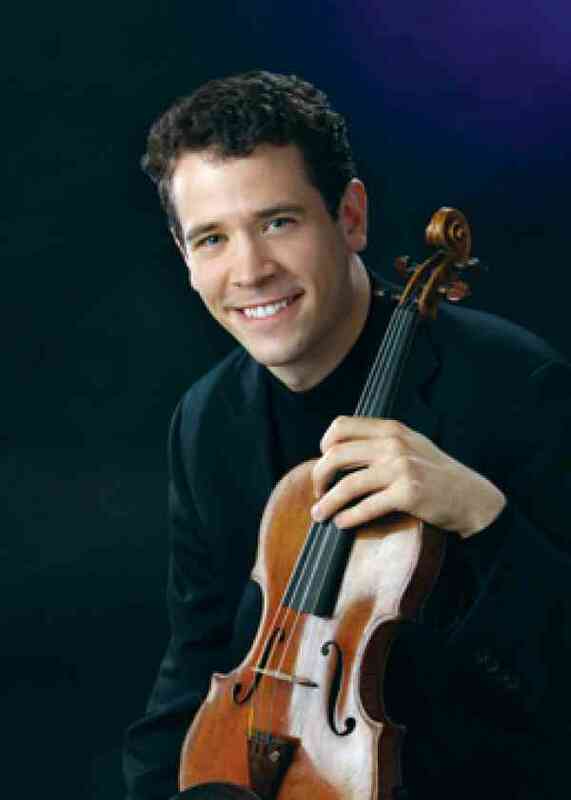 During his youth, Conklin studied with Carol Dallinger, Violin Professor at the University of Evansville. He holds a Bachelor of Music degree from The Cleveland Institute of Music, where he studied violin with David Updegraff and chamber music with Peter Salaff. Conklin also earned Master of Music and Doctorate of Musical Arts degrees from The University of Michigan School of Music as a student of Paul Kantor. 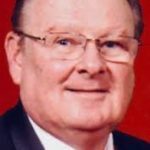 Terry Durbin’s unique brand of teaching excellence makes him one of the most sought-after clinicians/conductors in the country. With infectious enthusiasm and inspired musicianship, he brings smiles and laughter to students throughout the United States and around the world. His dynamic teaching career includes over 800 workshops and institutes! His performance and teaching career stretches across the United States and Canada into Bermuda, Germany, Italy, China, Hong Kong, Malaysia, Indonesia and Singapore, and he has recorded two CDs, including the complete chamber music of Marcel Dupre for the Naxos label. 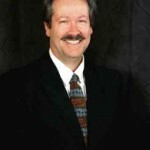 He has directed the South Dakota and Montana All State Orchestras. He is the holder of the American Suzuki Institute Suzuki Chair Award for 2013. 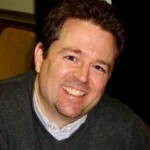 Terry Durbin is also an accomplished composer and notable arranger. Terry lives with his wife, Sandy, on 75 acres north of Lexington, Kentucky. They have three children and two grandchildren. He believes in the magic of music’s power to enrich our lives. Rolando Freitag is a registered Violin Teacher Trainer and serves on the Board of Directors of the Suzuki Association of the Americas. Mr. Freitag earned his M.M. in Violin Performance from Penn State University, and his B.M. in Violin Performance from Shenandoah Conservatory. In addition, he holds the Certificate of Achievement from the Suzuki Association of the Americas, an award given to teachers who demonstrate outstanding commitment to excellence in their teaching. At the Dallas Center for Suzuki Studies he offers Suzuki Violin Teacher Training courses as well as individual and group lessons for violin and viola. 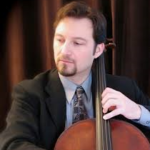 John Landefeld holds a Bachelor of Music Degree in Cello Performance from the Eastman School of Music where he studied with Anthony Ross, former principal cellist of the Rochester Philharmonic and world-renowned pedagogue, Steven Doane. In 1980, Mr. Landefeld studied the Suzuki cello method with Karan Nagase and Dr. Shinichi Suzuki at the Talent Education Research Institute in Matsumoto, Japan. He has also taken Suzuki pedagogy coursework with Gilda Barston, Jean Dexter, Anastasia Jempelis and Barbara Wampner. 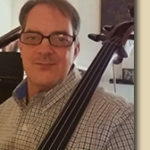 Mr. Landefeld has taught at the Park Avenue Suzuki Studios in Rochester, New York and the Suzuki Institute of Dallas, where he served as Suzuki Cello specialist and chamber music coach for nearly ten years. 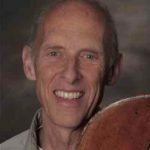 In 1985, John Landefeld was invited to play with Janos Starker in a cello festival sponsored by the Chicago Cello Society. One year later, Mr. Landefeld was a national finalist in the American String Teachers Association Solo Competition, and a finalist in the Julius Stulberg Competition. 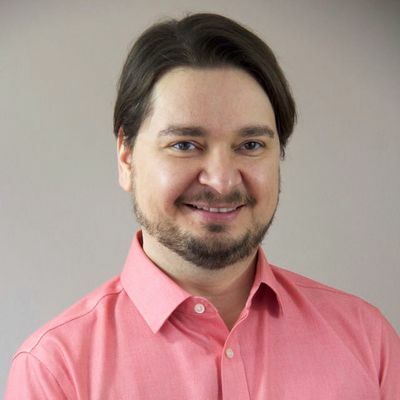 Mr. Landefeld has performed as soloist with the National Repertoire Orchestra, the Central Wisconsin Symphony and the Irving Symphony Orchestra. He has worked with such artists as, Lynn Harrell, Janos Starker, Perry Karp, Karl Fruh, and the Fine Arts Quartet. 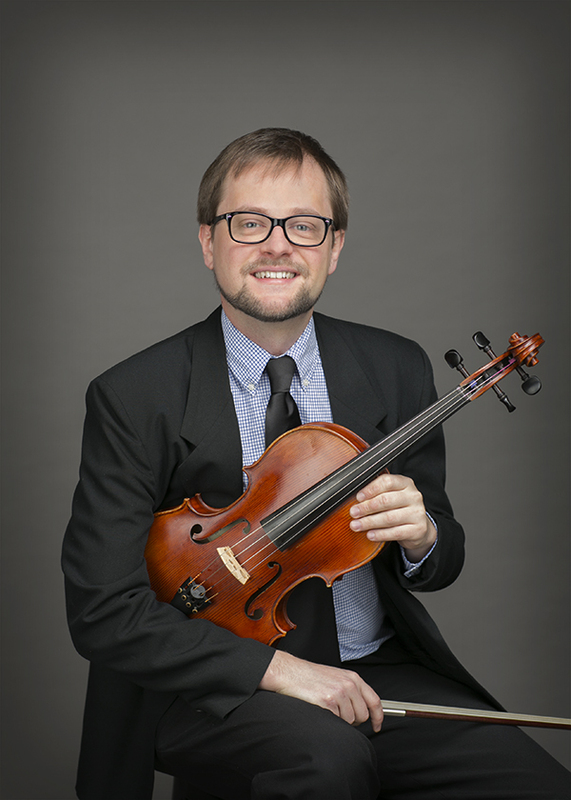 Paul Landefeld holds a Bachelor of Fine Arts in Viola Performance from Carnegie Mellon University and a Master of Music Education degree from Duquesne University in Pittsburgh. He has participated in Suzuki conferences, workshops, and institutes throughout the United States as well as Germany, Japan, Taiwan, Korea, and the Philippines. In 1981 he received a certificate of Observation and Study from the Talent Education Research Institute in Matsumoto, Japan under the tutelage of Dr. Shinichi Suzuki. Mr. Landefeld performed with colleagues at the memorial service for Dr. Suzuki in March 1998 in Japan. 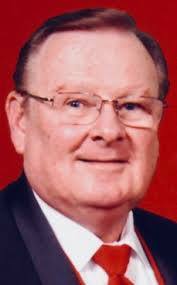 Mr. Landefeld taught in the Pittsburgh area for 20 years, both in public and private programs. 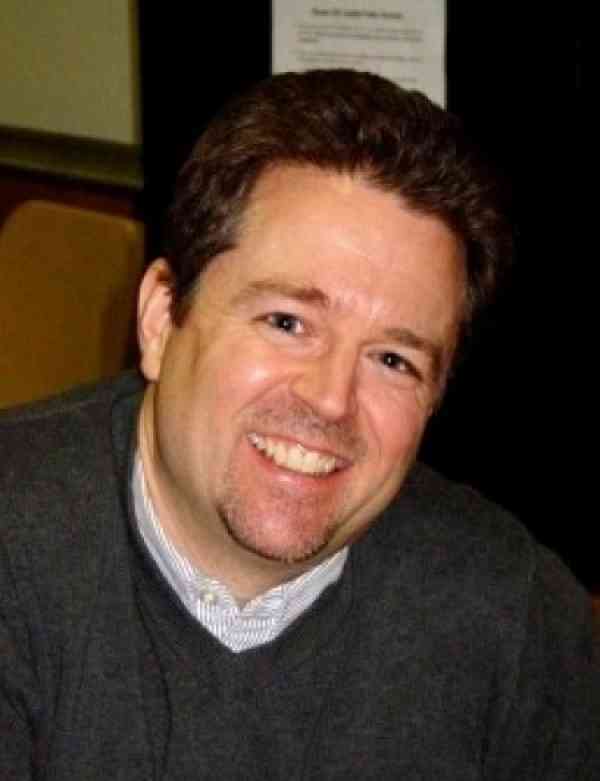 He is the founder and former Executive Director of Talent Education of Greater Pittsburgh. Prior to moving to Dallas as the new Director of the Suzuki Institute of Dallas, he was Director of the American Suzuki Institute at the University of Wisconsin-Stevens Point. He also served as the Director of the Texas Christian University Suzuki Institute in Fort Worth. He held the position of CEO of the International Suzuki Association (ISA) from 2003 until July 1, 2011. Laura Maxwell has played for the Greenville Suzuki program since its inception in 2002. With a Masters in Piano Performance, Laura has enjoyed 30 years of accompanying throughout the greater Dallas Metroplex and on three continents. Recently Ms. Maxwell was the staff accompanist for the Festival Internacional de Música de Campina Grande in Brazil, as well as the Texas Flute Festival and the Texas Clarinet Colloquium. She has also recently played in Carnegie Hall. 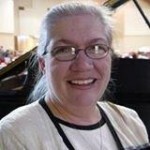 She is currently the staff accompanist at Texas A & M – Commerce. When not accompanying, she runs a thriving piano studio in Greenville, Texas. Sherry McKenzie originally from Idaho Falls, Idaho and now calling Burleson, Texas home, Sherry started fiddling at age 11 and has been studying, teaching, and performing ever since. A multiple state, regional, national fiddle champion, she is also the first woman to win the World Fiddling Championships. 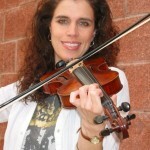 An experienced booking agent and producer of fiddle camps, contests and workshops, Sherry has completed her Suzuki violin teacher training at Texas Christian University and has incorporated many pedagogical ideas of the method into her teaching. She and her husband, Joey—also a successful musician and instructor—own and operate McKenzie’s Fiddle Studio in Burleson, Texas, specializing in stringed instrument repair and restoration, and the teaching and preserving of traditional Western swing, Vintage country, Old-time and Traditional Texas style fiddling. Sherry and Joey are co-founders of the Bob Wills Fiddle Festival & Contest in Greenville, Texas. Rigo Murillo has shared the stage with world-acclaimed artists such as Itzhak Perlman, Yo-Yo Ma, Jean Pierre Rampal, Doc Severinsen, and Ray Charles, among others. 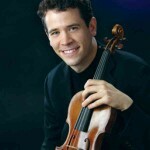 In addition, he has performed in master classes with renowned artists such as Mayumi Fujikawa, Gregory Feigin, and Alexandre Brussilovsky, and played as a member of the Pensacola Symphony, Meridian Symphony, Mississippi Opera Orchestra, as well as concertmaster of the USM Symphony and the Mesquite Symphony. As the first Suzuki Strings Specialist for the Greenville Independent School District Suzuki program, Rigo’s influence is still seen today in our public school Suzuki program. 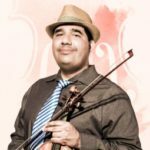 Rigo currently teaches private and group violin lessons in the Northeast Dallas area while keeping an active performing schedule in the North Texas region. 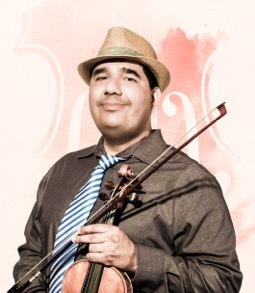 Rigo has received honor degrees in violin performance and music education from The University of Southern Mississippi, where he was also granted the McGraw Violin Chair Award. He holds an Artist Diploma in violin performance from the Ollin Yoliztli Institute in Mexico City, where he studied with Sergei Gorbenko, the former concertmaster of the USSR Radio and TV Orchestra. 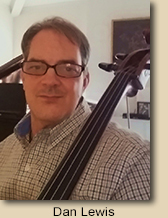 Mr. Rigo has been a faculty member at The University of Southern Mississippi Suzuki School, Bass Memorial Academy, Violinspire Suzuki Workshop in Hattiesburg, MS, and the American Honor Orchestra Festival. 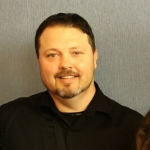 He is a registered Suzuki teacher and active member of the Suzuki Association of the Americas and Vice-President of the North Texas Suzuki Association, having studied Suzuki pedagogy with Michelle George, Joanne Melvin, Pat D’Ercole, Nancy Jackson, and Paul Landefeld. He currently directs the Love Nurtured Music Program in Dallas, Texas, a dynamic Suzuki music program for dedicated young students. 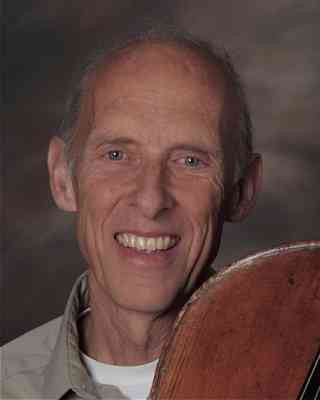 Charles Regauer is string Teacher and Administrator for Suzuki School at Centenary College. He received a B.A. from Federal University of Rio Grande do Sul – Brazil in 2010 and a M.Mus. from the University of New Mexico in 2014. Mr. Regauer has been teaching violin and viola since 2006 and completed the Long Term-Training for all Suzuki Books in violin with Susan Kempter. Also, he has continued his teacher training in viola with Elizabeth Stuen Walker, Bill Preucil and Sarah Montzka. He attended other teaching courses with Mimi Zweig, Barbara Barber, Winifred Crock, Nancy Jackson, Doris Preucil, Laurie Scott, Mark Mutter and Pat D’Ercole. He has taught in Suzuki workshops in Brazil and Mexico, having fun learning and teaching; sometimes dressed as Gandalf or Waldo, playing scales, movie songs, Bach Minuets, leading the viola groups or teaching master classes. Currently, he works at the Centenary College of Louisiana as a violin/viola instructor and administrator to the Centenary Suzuki School in Shreveport, LA. When he is not busy working, Charles Regauer likes to make coffee and try different coffee beans from the world. Also, he likes to play video games, ride his bicycle, play soccer, golf, hiking, build paper airplanes, make barbecues and read. Dr. Amber Sander currently serves as a Suzuki Strings Specialist in the Hurst Euless Bedford Independent School District. She holds degrees from Texas Tech University, the Cleveland Institute of Music, and the University of North Texas. 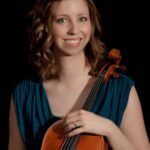 She maintains an active performance schedule as a violist in the Plano Symphony, the Irving Symphony, the Lewisville Lake Symphony, and Rockestra USA. 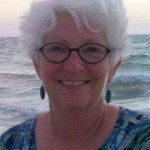 Previously, she taught pedagogy and applied viola at Texas Woman’s University. Additionally, she served as faculty at the Cleveland Institute of Music Preparatory School, and was a teaching fellow at the University of North Texas. She has completed Suzuki training with Kimberely Meier-Sims, Alice Ann O’Neill, and Elizabeth Stuen-Walker. 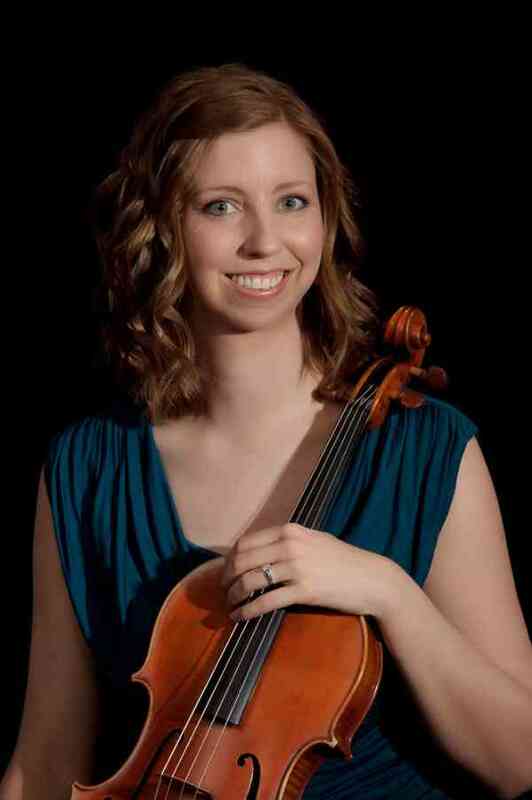 Danette Schuh is the Director of Dolce Music Studio, home of Dolce Strings and Dolce Babies, where she teaches violin, viola and Suzuki Baby classes. She has been teaching for over 25 years. Formerly the President of the Houston Area Suzuki Strings Association, she has been instrumental in bringing Suzuki ECE to the Houston area. She was the recipient of the Houston Music Teachers Association President’s “Bravo” award and was named HMTA 2001 “Teacher of the Year”. She holds a Bachelor of Music degree with honors from Indiana University. Mrs. Schuh also performs with the Möbius Chamber Ensemble and Houston’s First Baptist Church Orchestra. She and her husband, Todd, reside in Sugar Land, Texas. Bill Shiflet is a high school art teacher currently working at Greenville High School. This is his third year teaching art at the high school level. Mr. Shiflet began his teaching career in Greenville in 2004. He started as a 5th, and 6th grade Art teacher. After his first year of teaching art he transferred to the Middle School. There he began teaching 7th grade life science. He worked at the Greenville Middle School from 2005 to 2015. In 2015 he moved to the high school where he now teaches Art I, II, III, and IV. He is a certified Science teacher, and certified all level Art Teacher. At the moment he is working on illustrating his first children’s book. The switch from science, to art has been a wonderful change. He loves teaching, and building relationships with students. He has such a passion for creating art. To be able to combine these two things is a lifelong dream come true for him. 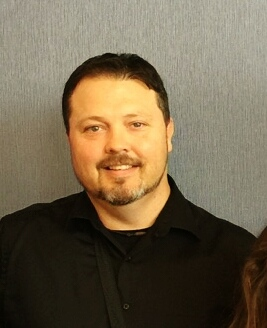 Ed Sprunger is a registered SAA teacher trainer. He has presented at numerous state, national, and international conferences and taught hundreds of workshops throughout North and South America. He holds a BA in music from Goshen College—violin with Lon Sherer, and piano and piano pedagogy with Marvin Blickenstaff. Also trained as a psychotherapist, Mr. Sprunger holds a master’s in social work from the University of Michigan and extensive post-degree training with the Michigan and St. Louis Psychoanalytic Institutes. Additional violin studies with Chihiro Kudo and Reinaldo Couto (Alexander Technique/Violin). He has served on the SAA board, was chair of ASTA’s Committee on Studio Instruction, and in 2004 received the ASTA Citation for Leadership and Merit. He is author of Helping Parents Practice,and Building Violin Skill, and is the past editor of the Violin Forum for American String Teacher. He sees child and adult patients at the Schiele Clinic and serves as director of the Child Development Program at the St. Louis Psychoanalytic Institute.